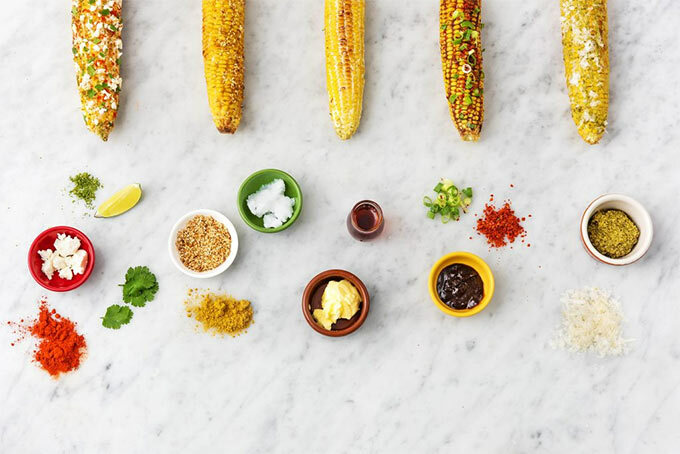 Corn is in season in the hot summer months, from June through October. See what else is in season at the same time: June, July, August, September, and October. Corn is best eaten right after it is picked, as the sugars turn to starch after it is cut from the stalk. 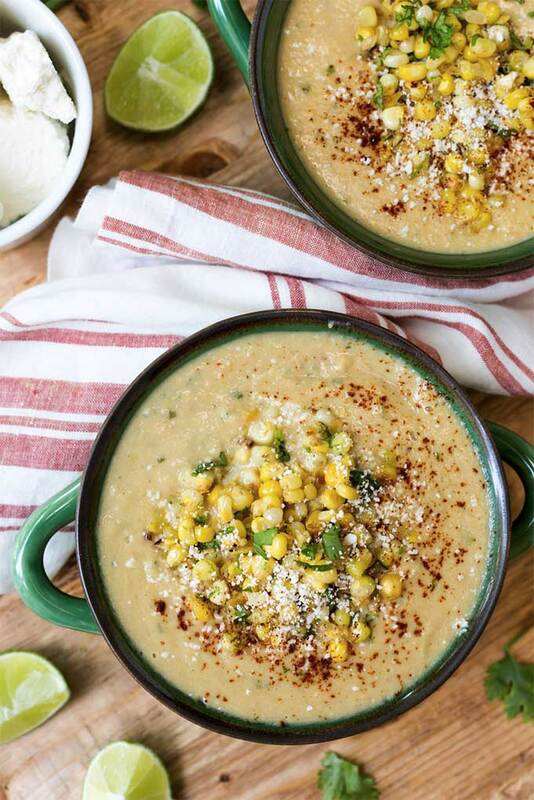 It’s worth seeking out fresh corn at a farmer’s market and eating it that day. Look for husks that are fresh and not dried out. Also if there is a nice big silk tassel at the top, it makes pulling the silk off the corn much easier. A lot of sources suggest storing corn on the counter, however Kitchen Myths says that’s a myth and multiple recent sources also back this up. 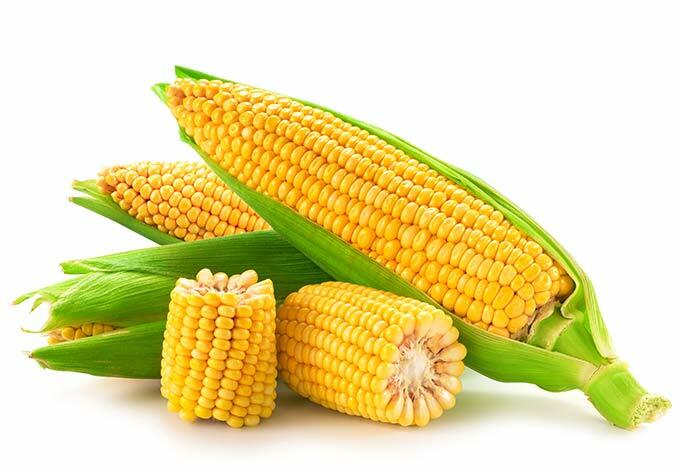 Storing corn in the fridge slows down the process that turns the sugar to starch, so the best advice, if you don’t eat corn right away, is to store it in the fridge. It will last a few days. Should I buy organic corn? If you’re concerned about pesticide levels, no. The data from tests on corn show levels so low that it’s near organic levels. However, there are other reasons it is good to buy organic corn if you can afford it. Martha Stewart has a super short video – just grab the silk at the top and pull down. Each recipe below only uses ingredients that are in season at the same time as corn, or ingredients that have a year-round season. Since their season overlaps with the beginning or end of other fruits and vegetables, the recipes are grouped into early season, late season, or anytime they are available. 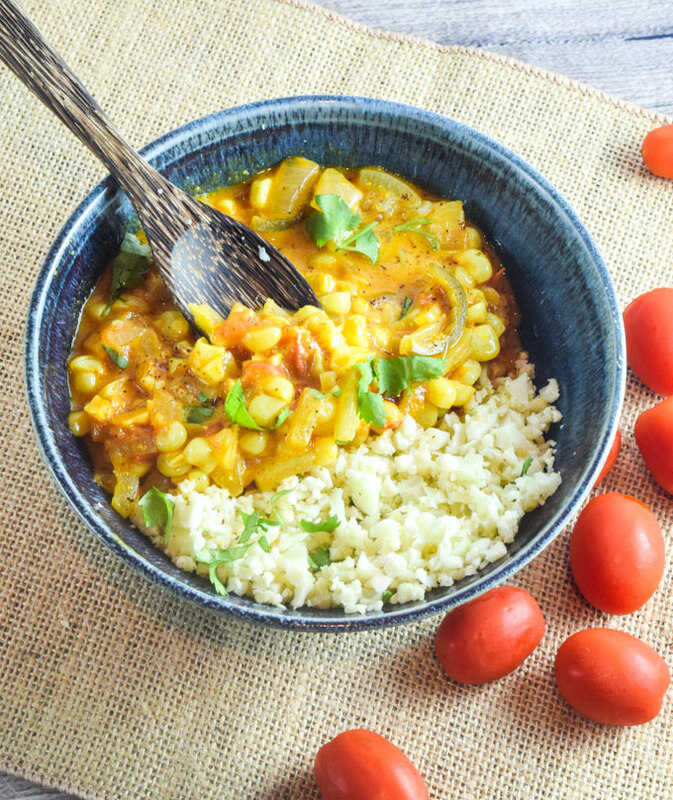 Sweet corn curry – recipe by Yup, it’s Vegan! Jalapenos are in season just after corn, a bit later in the summer. 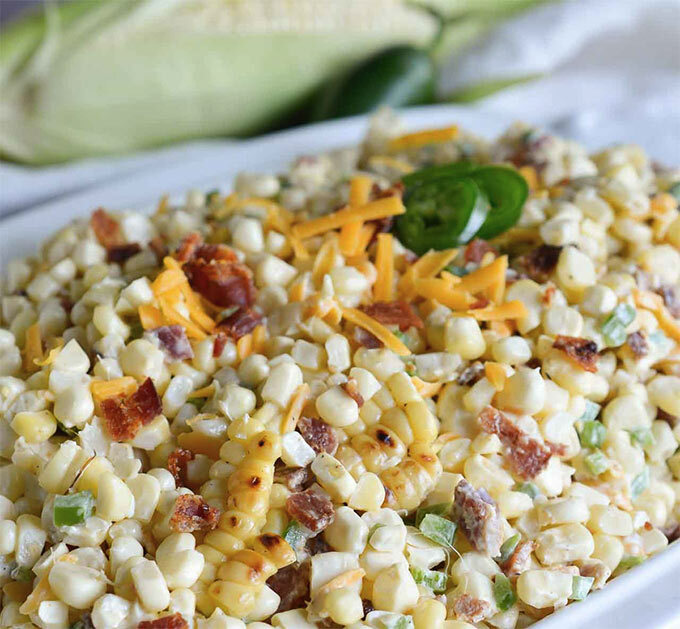 Make this as soon as both corn and jalapenos show up in the markets.